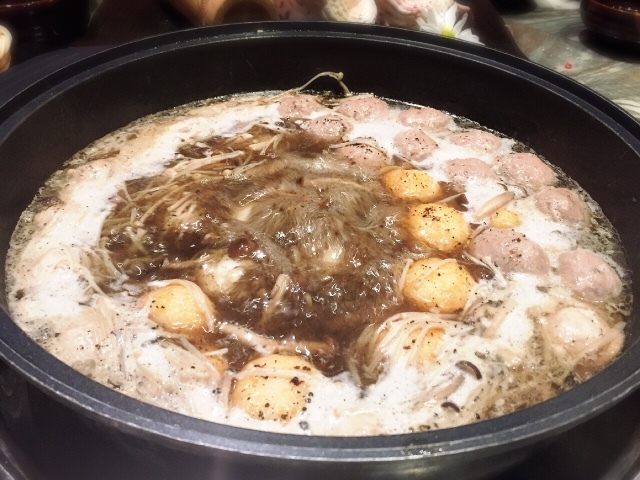 There's nothing more heartwarming than gathering with your loved ones over a pot of steamy hot soup for a steamboat feast. 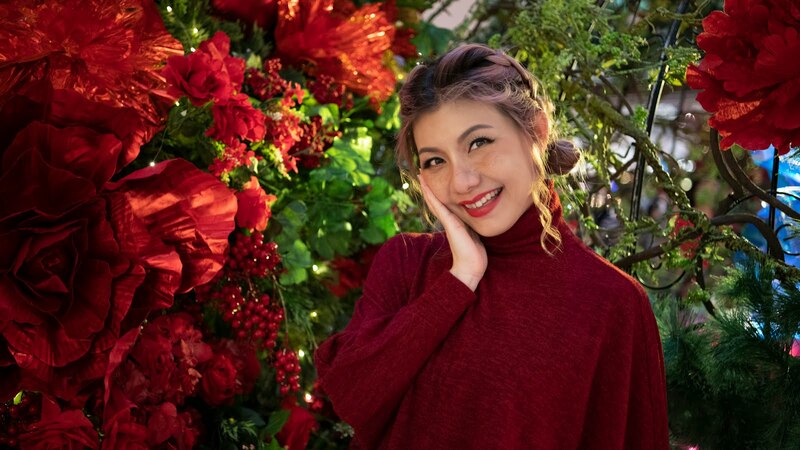 This Lunar New Year experience the prosperity toss, 'Loh Hey' at Signature by The Hill whilst indulging in a large selection of delectable fusion cuisine or dine at Ye Zi for the oriental steamboat experience. 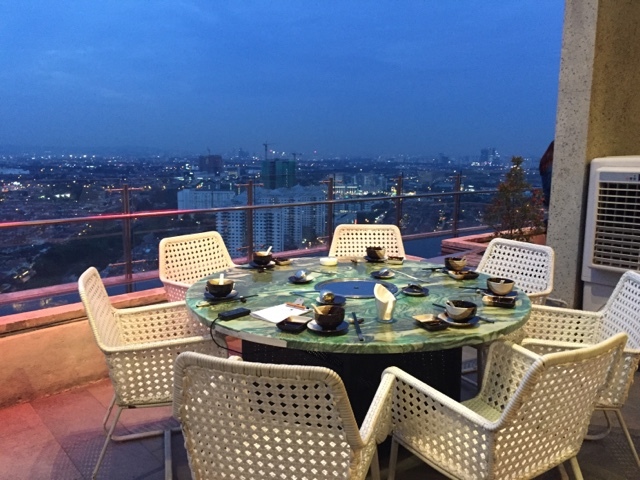 The award-winning Ye Zi located at The Roof, a premium integrated dining and entertainment hub offering customers a breathtaking and spectacular city skyline at night. Remember to make your reservation for al fresco dining as the tables are limited. 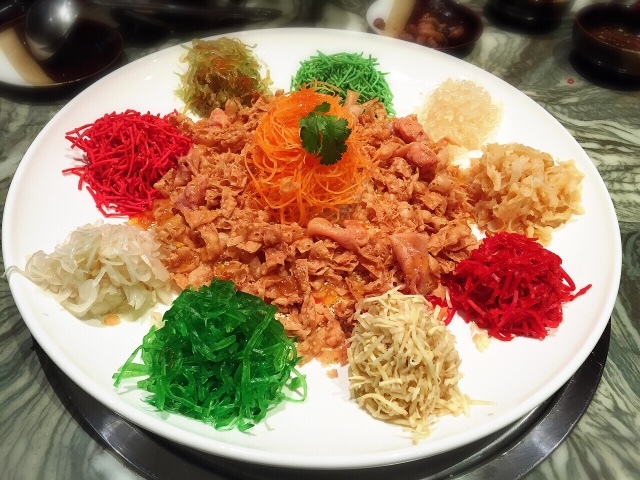 Prosperity Yee Sang available in small and large servings priced from RM68++ onwards. The delectable creation comprising of thin slices of pickled vegetables, salmon and other ingredients mixed together with its special sauce which imparts a distinctive flavor. 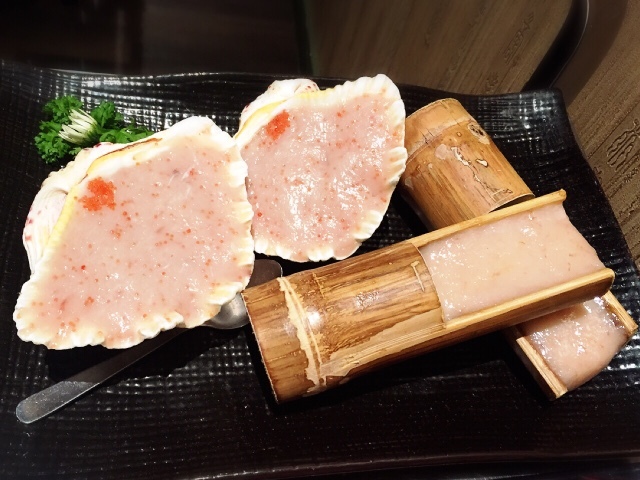 Add on jellyfish or abalone for a touch of luxury. 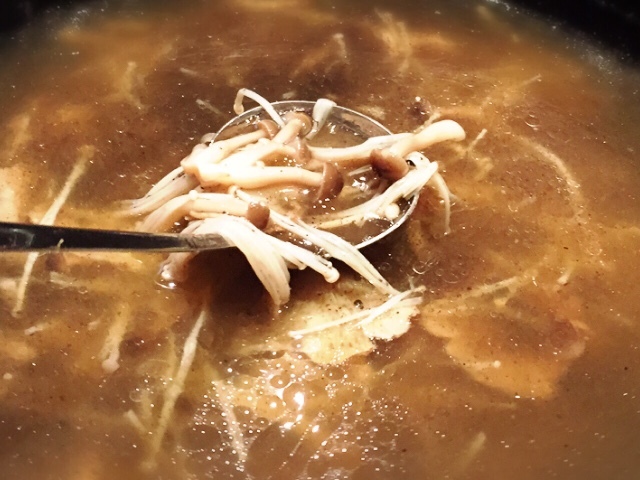 Treat your friends and family to auspicious dishes presented with Yezi’s signature coconut-based broths for a season of luck and prosperity. 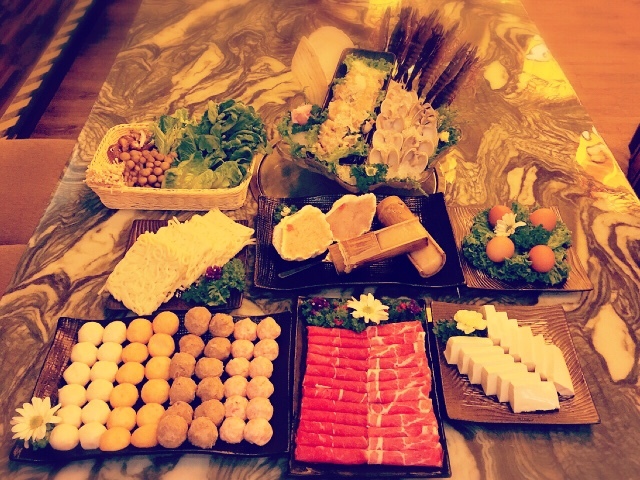 Three choices of steamboat packages offer a true splendour of Cantonese delights including a generous serving of Yu Sang, fresh seafood, imported meat slices, premium handmade meat & fish balls, pastes, organic vegetables, noodles and signature coconut dessert. 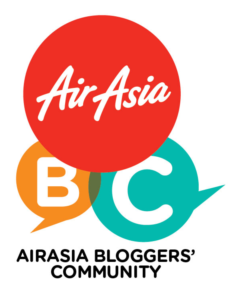 Price starts from RM798 (10pax) and RM538 (6pax) available from now till 29th February, 5pm – 1am and all packages is inclusive of Yee Sang. 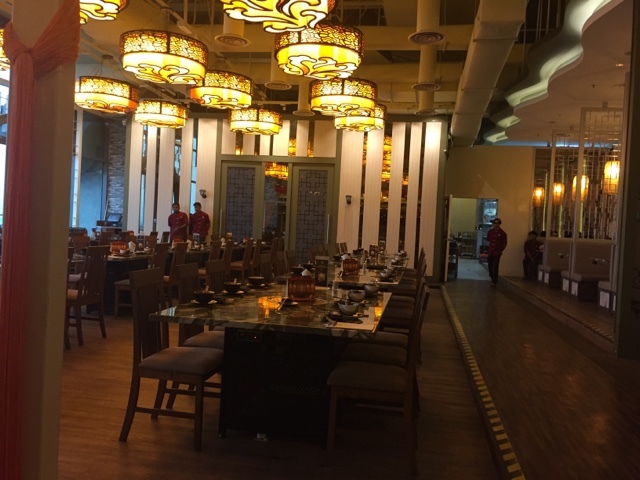 Throughout the fifteen days of Chinese New Year each dining table will get to dip into the 'Ang Pao Fortune Box' with a total value of RM8,888 in food vouchers up for grabs. In conjunction with Valentine’s Day and “Ren Ri” (14th February – 7thday of CNY), Yezi will also be giving away a special dessert to all its customers. One of Yezi's Signature Coconut-based Broth, the vegetarian broth has strong, extraordinary and earthy flavours with a bouquet of truffles. 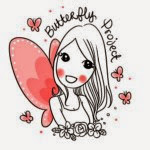 It is also highly beneficial as they are rich in protein, essential vitamins, minerals and amino acids. Simply superb. 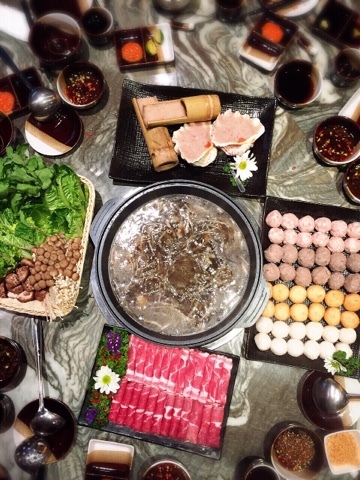 Apart from the Original Yezi Broth, others include Imperial Canton Broth, Aromatic Taiwanese Beef Spice Broth and Fragrant 'Shao Xing' Wine Seafood Broth. Freshly prepared daily from the kitchen. 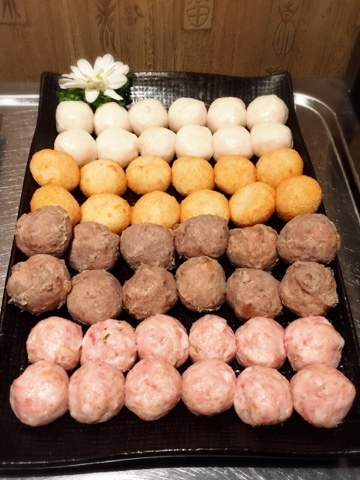 My favourite is the beef tendon balls. 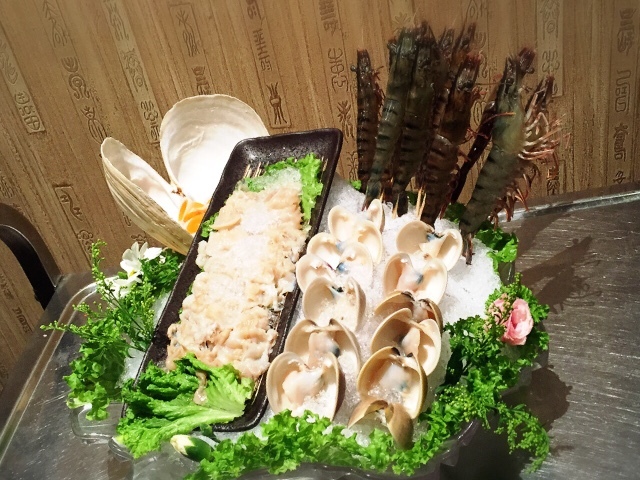 Fresh seafood are displayed through a gigantic aquarium for patrons to choose. 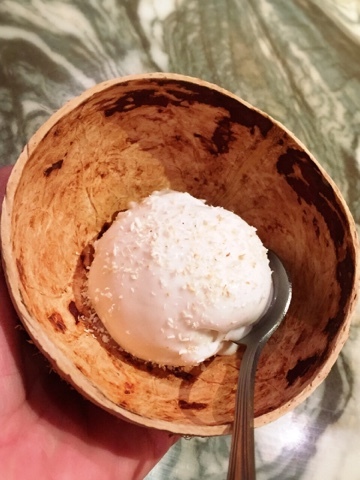 Ended our meal on a sweet note with the incredible signature in-house made Coconut Ice Cream.Thick, creamy and not too sweet.